On 25 June 1940, after the Fall of France, France and Italy signed an armistice and an Italian zone of occupation was agreed upon. The initial zone was 832 km² and contained 28,500 inhabitants. 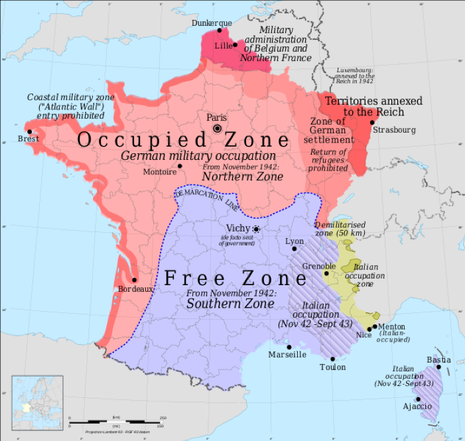 The largest town contained within the initial zone of occupation was Menton. 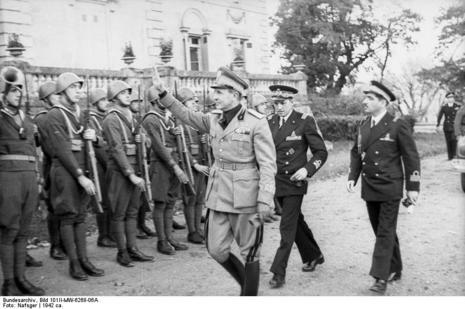 In November 1942, in conjunction with "Case Anton," the German occupation of most of Vichy France, the Royal Italian Army (Regio Esercito) expanded its occupation zone. Italian forces took control of Grenoble, Nice, the Rhône River delta, and Corsica. 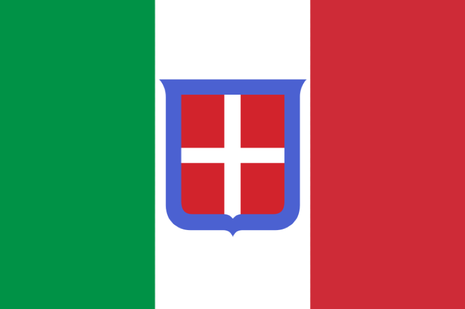 Nice and Corsica were to be annexed to Italy, but this was not done because of the Italian surrender to the Allies in September 1943 when the Germans took over the Italian occupation zones.